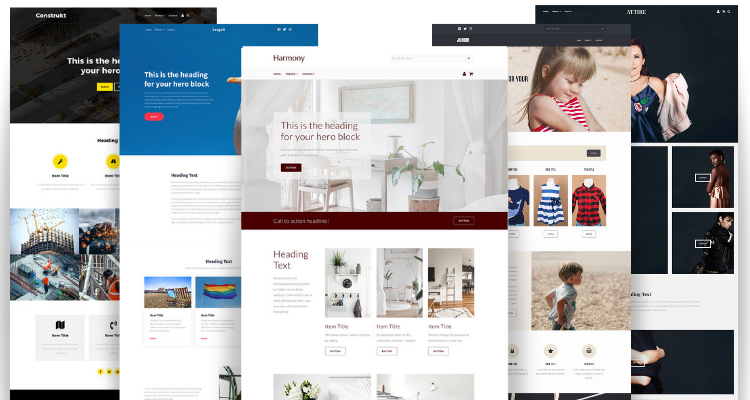 Create an online shop in moments with our new themes! 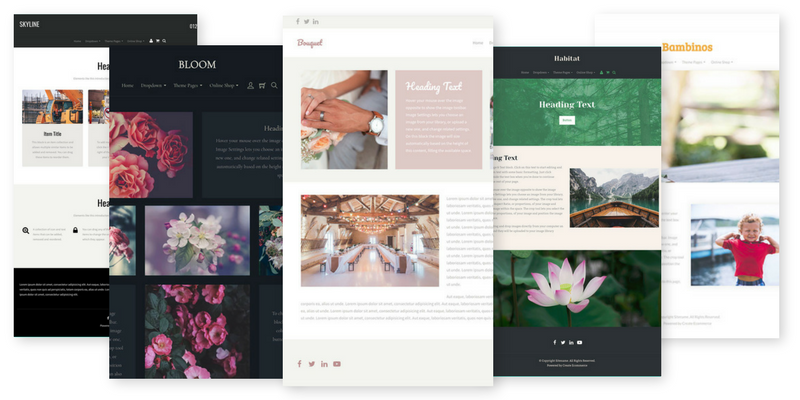 All our templates are easily customisable with our 'drag and drop' Content Blocks. 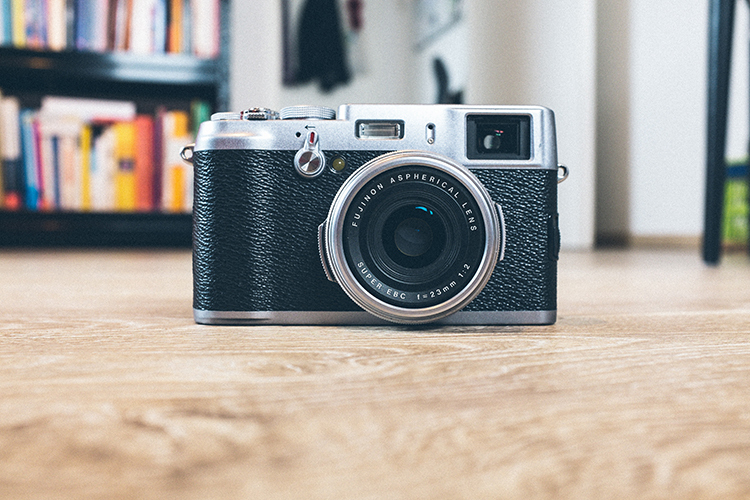 Six professionally designed ecommerce and website templates to use for your online store. 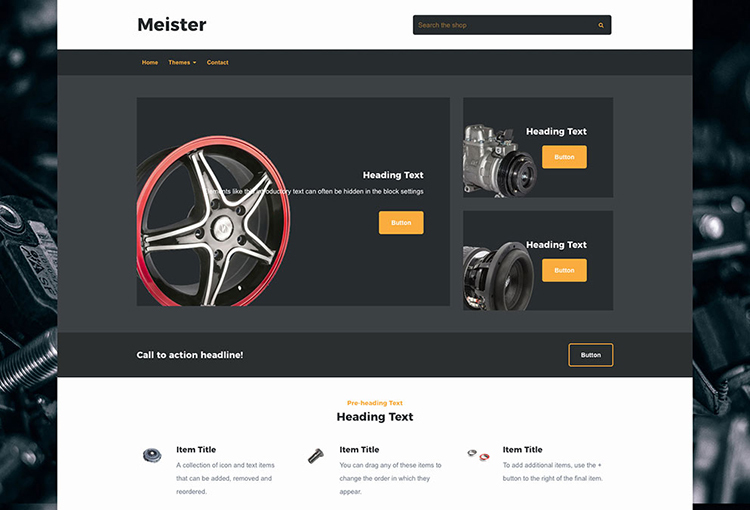 Easily customise their design to suit your branding and make the site your own. 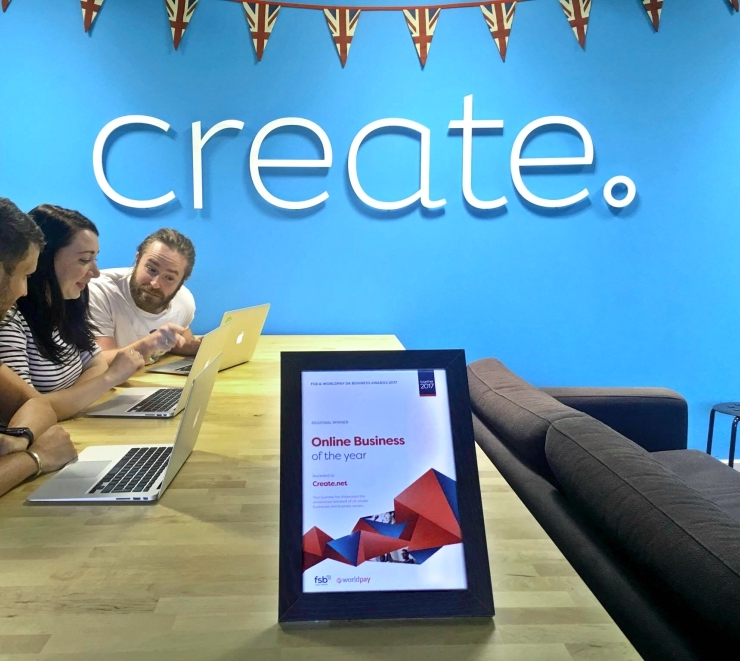 So far, 2018 has been a really exciting year for our users here at Create. 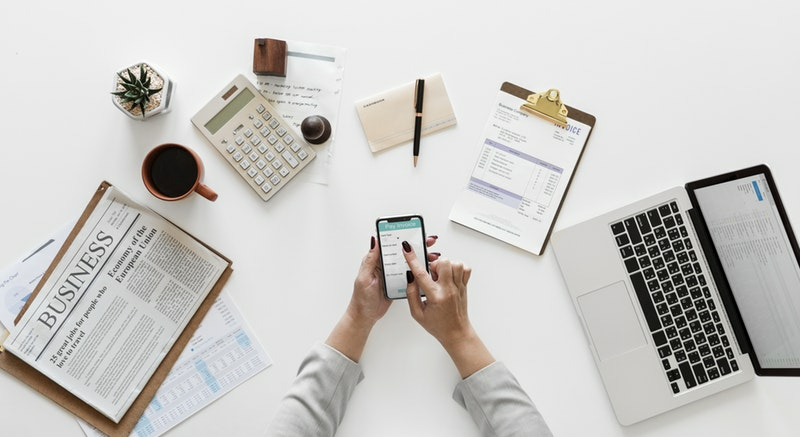 As we move into the second quarter of the year, we wanted to give you a recap of all the latest updates and features that have been introduced so far. 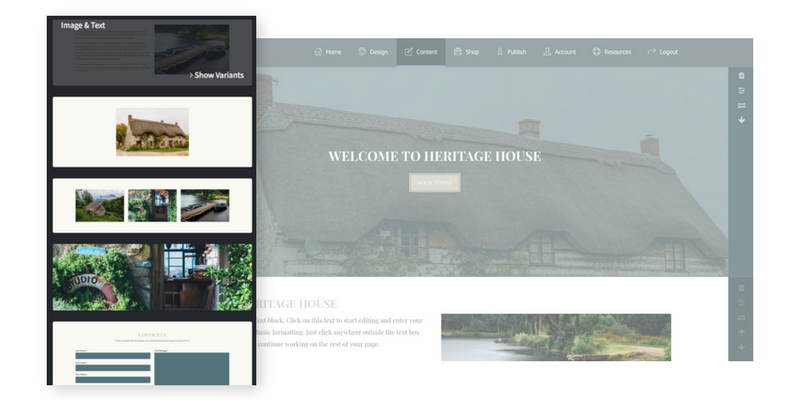 Our new content building tools have enabled our customers to make some amazing websites. 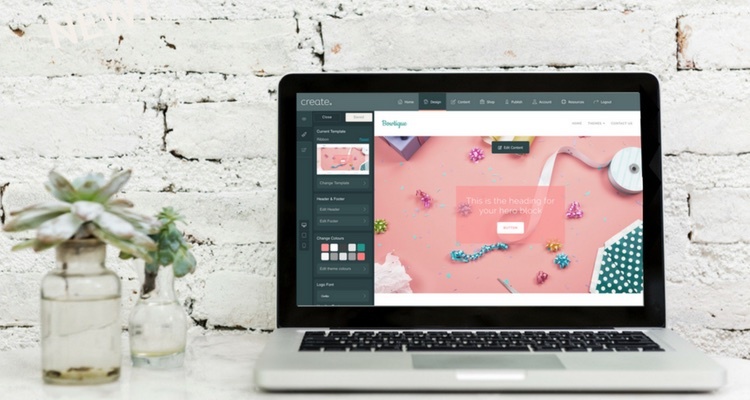 It’s the perfect time to give your website a makeover and try out some of the newest features that we have on offer. 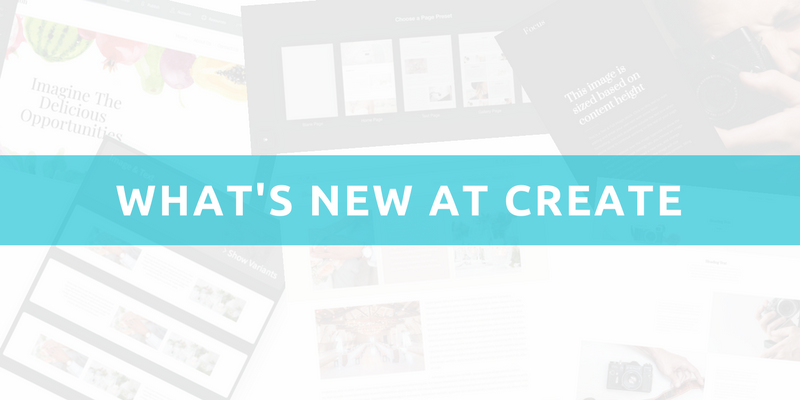 Today, we're excited to introduce an early release of Create's new content building tools. 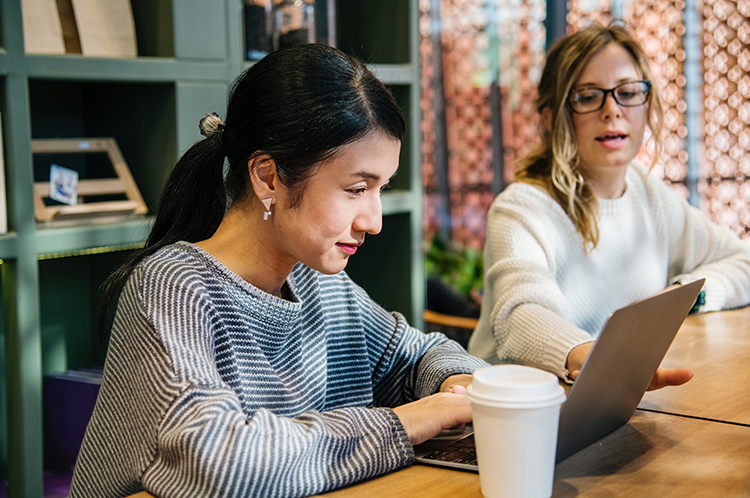 New mobile-friendly templates, full-width capabilities, parallaxing and new design options will help you make your best website yet - try them out today!